All the solutions PROCAB offers share one common goal: providing the most inspiring connections for tomorrow’s users. Over the years a highly specialised team of cabling and electronics engineers was assembled to assure that PROCAB remains at the forefront of innovation. This group of enthusiastic audiophiles dedicate their insight and relentless effort to satisfy anyone from the average home users to the most demanding professionals. 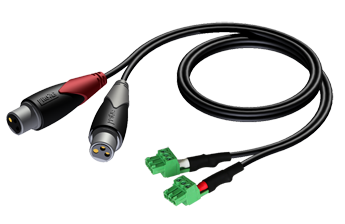 This results in a wide range of unique connectors and audio, video, digital and power cables available in pre-made and bulk. PROCAB currently offers over 4.000 different products and configurations split up in three different groups: Basic- Classic and- Prime series. The Basic pre-made series from PROCAB consists of a complete line of all the standard cables that you will need in your installations. These economical cables can be used for fixed installations as well as mobile applications. The original PROCAB connectors used in this range consist out of a combination of molded and solder connections. Combined with the flexibility of the cables themselves, makes this series ideal to fit in any kind of application for beginning users. The Classic pre-made series from PROCAB offers a stunning line of cables and adaptors that will satisfy any AV integrator. Not only the design but also the quality of the cables themselves is unheard of in his price range. With the advantage of gold plated contacts and the connectors that are molded firmly on the cable make this the ideal solution for fixed installations and mobile use. 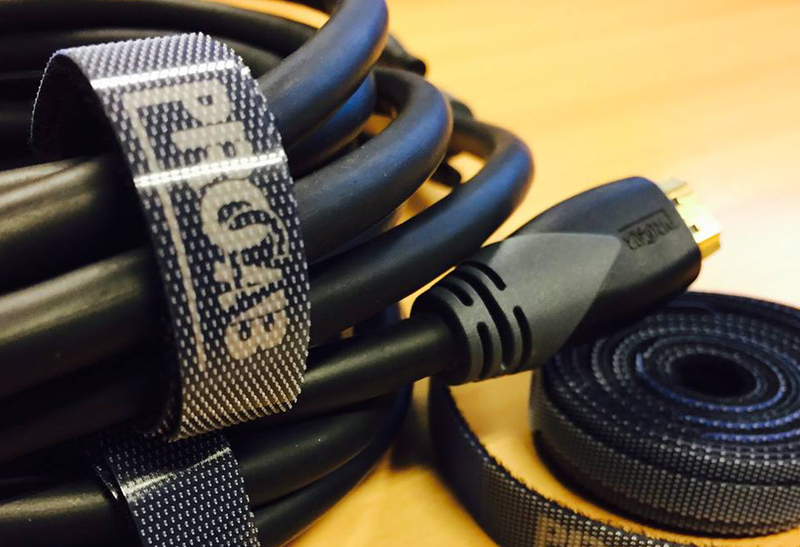 The Prime pre-made series from PROCAB offers you the highest class in cables. This series is specifically designed to withstand the harshest use and abuse that any rental and road application can throw at them. All connections are equipped with the highest quality connectors. Equipped with reliable Neutrik and PROCAB plugs, ensuring the most trustworthy communication. Besides the top-quality black connectors, the cables used in this series are also designed to meet the highest standards. With the Highflex™, Ultraflex™ and Duraflex™ technology’s implemented in the cables it provides you the right flexibility and solid feel when you need it most. ProCAB offers and extensive range of audio cables including bulk speaker and signal cables for professional audio applications and fixed installations. With an extensive range of installation cables that feature a Flamoflex™ outer jacket, which is compliant to the IEC 60332-1 standard regarding fire and flammability resistance in public installations. While the professional grade cables have high strand counts for greater flexibility and improved handling. 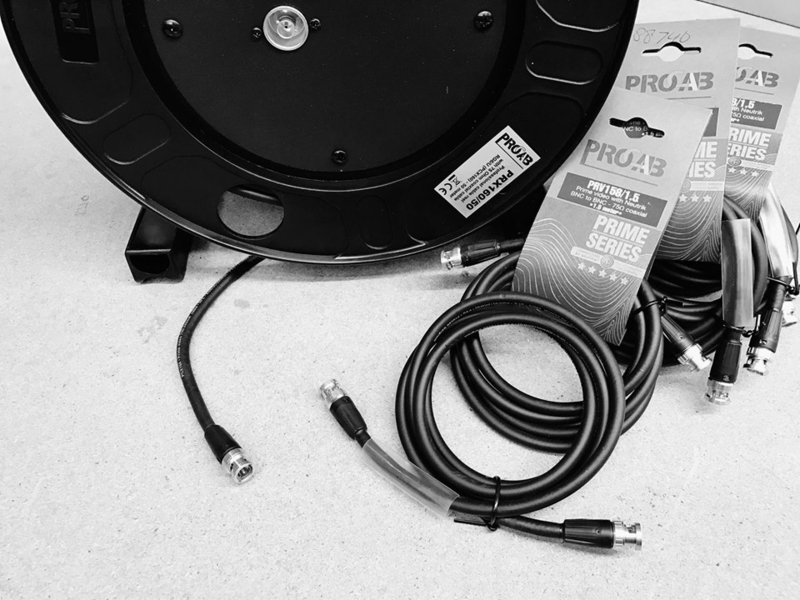 ProCAB also manufacture an extensive range of pre-made audio cables fitted with a choice of specially designed ProCAB or Neutrik connectors. 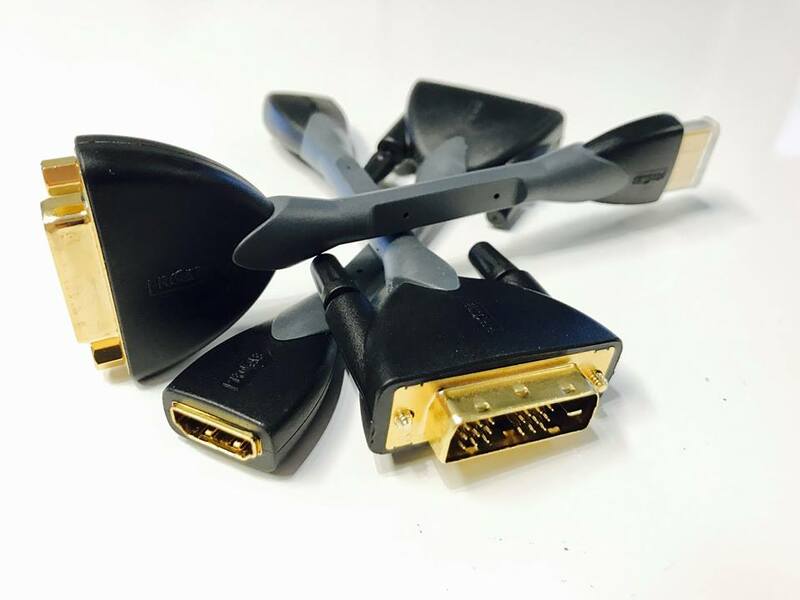 ProCAB offers and extensive range of video cables including bulk HDMI, SVGA, and COAX for professional applications and fixed installations. With an extensive range of installation cables that feature a Flamoflex™ outer jacket, which is compliant to the IEC 60332-1 standard regarding fire and flammability resistance in public installations. 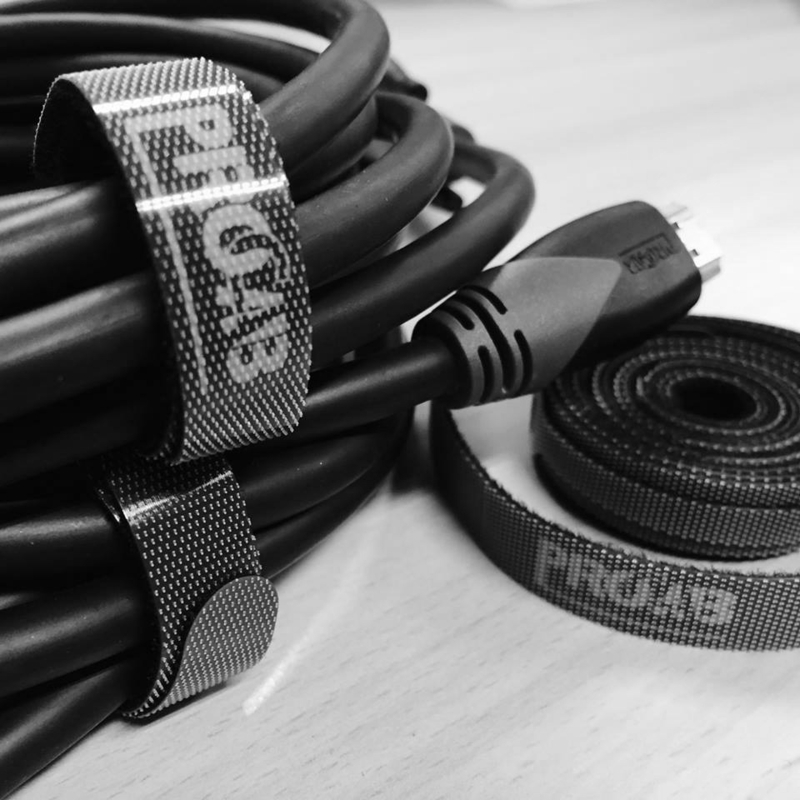 ProCAB also manufacture an extensive range of pre-made video cables fitted with a choice of specially designed ProCAB or Neutrik connectors. ProCAB also supply single end HDMI cables and an HDMI termination kits for installed applications when HDMI cables are pulled through ceilings and walls. ProCAB offers and extensive range of digital cables including bulk Cat 5E, Cat 6, Cat 7, DMX, and AES cables for professional applications and fixed installations. With an extensive range of installation cables that feature a Flamoflex™ outer jacket, which is compliant to the IEC 60332-1 standard regarding fire and flammability resistance in public installations. While the professional grade cables have high strand counts for greater flexibility and improved handling. 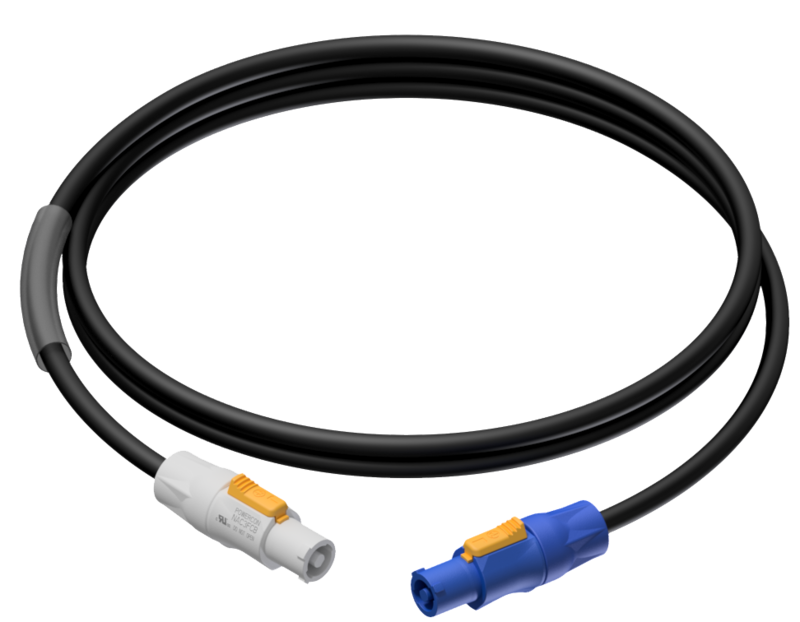 ProCAB also manufacture an extensive range of pre-made digital cables fitted with a choice of specially designed ProCAB or Neutrik connectors. ProCAB offers and extensive range of power cables including bulk mains, mains and balanced signal, and mains and DMX professional applications and fixed installations. ProCAB also manufacture an extensive range of pre-made power cables fitted with a choice of specially designed ProCAB, Neutrik, and CEE connectors. ProCAB is very aware that bulk and pre-made cables are only part of the solution and so offers an extensive range of floor and furniture mount connection boxes, stage boxes (with and without pre-mounted cables), connectors and adaptors, cable reels, cable ties, power bars, the list goes on.